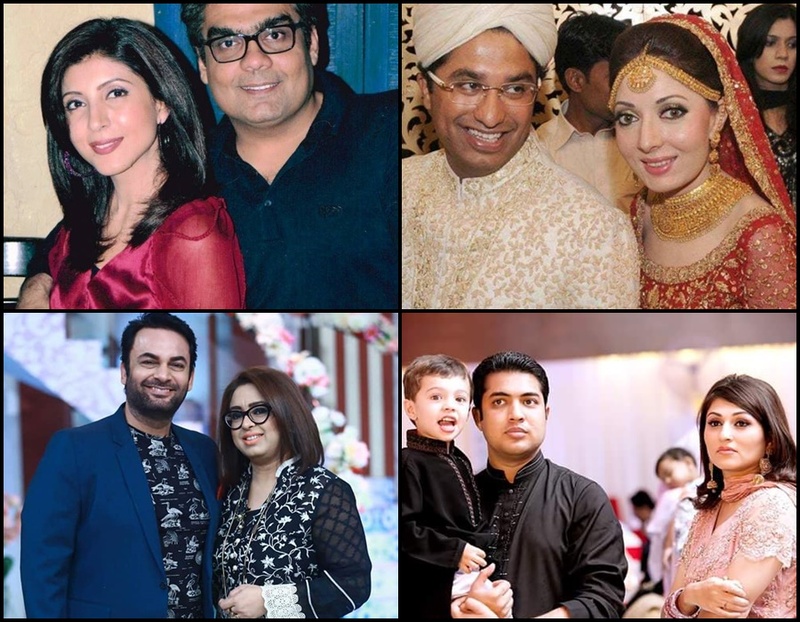 Sharmila is married to Ahmed Riaz Sheikh, the owner of Capital TV and friend of PPP co-chairman Asif Ali Zardari, Sharmila is daughter of former chairman steel mill and she serve as MPA too. Now Sharmila happily married and she had a son. Sana Bucha is a Pakistani journalist and anchor who worked for GEO News. She start her career with program Lekin ,She studied at the Convent of Jesus and Mary in Karachi and completed her A Levels at the Lyceum, Karachi. She specialized in Political Science at Kings College, London. Sana is passionately dedicated to the stories she covers. She is especially interested in the dynamics of the Middle East, the USA’s role in South Asia and the explosion of militant ideology in the frontier province. Sana got married to Khurram Qadeer Baig who is also a journalist himself.